Each SnuggleSafe Cover is made uniquely to your order. Therefore to order a SnuggleSafe Cover, please select from the options below. 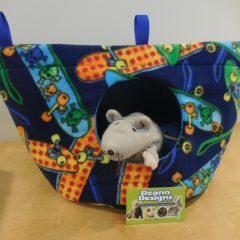 Select your choice in Fleece Fabric (the same fabric will be used for both outside and inside the pouch). 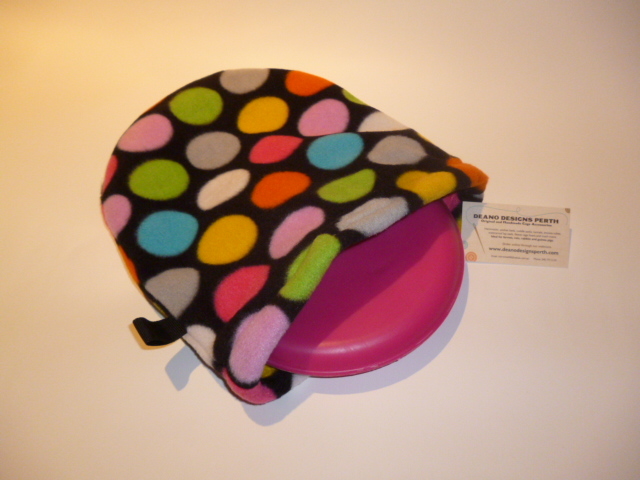 We all know the Snugglesafe Heat Pad – the one you heat up in the microwave and it stays warm for around 12 hours. 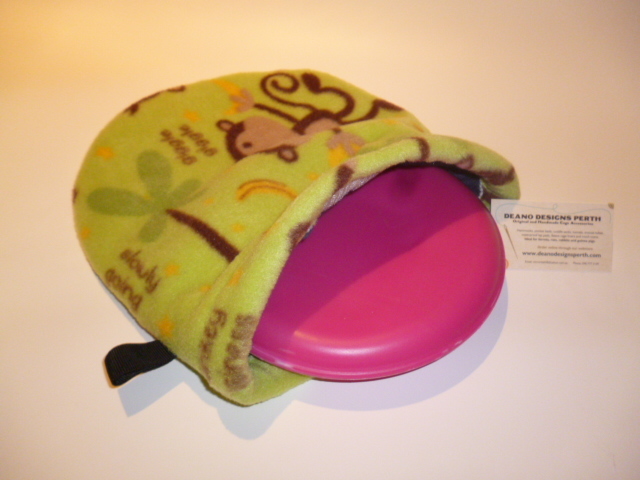 Well, now you can purchase a fleecy, snuggly cover for your SnuggleSafe. Heat the stone as usual, then place it into the pouch bag. 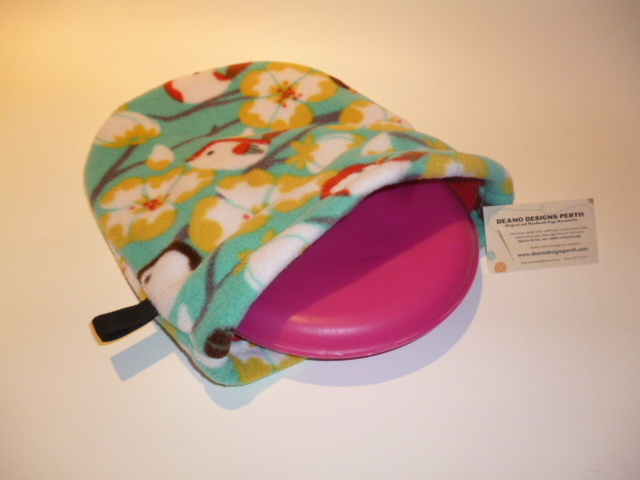 It has a velcro closure and two layers of fleece on each side, so it stays warm for longer. Your animals will just love the radiant warmth. 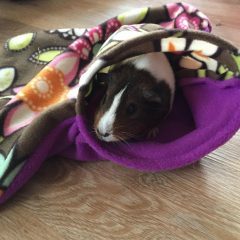 The SnuggleSafe heat pad is safe to use with any pets including dogs, cats, rabbits, guinea pigs, spoilt rats. I even know a few humans that have these in their own beds!! 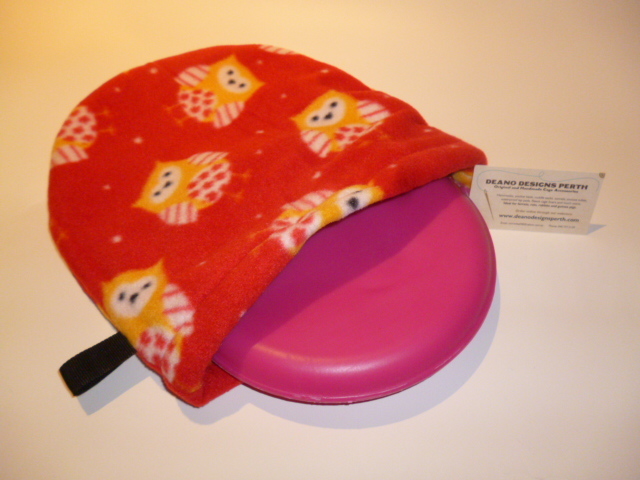 The pouch can also be used for heated wheat-bags as well. PLEASE NOTE: THE SNUGGLESAFE HEAT PAD IS NOT INCLUDED. 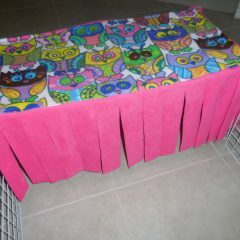 Choose one fleece fabric for the outside – I will match it with something plain for the inside. These can be made WITHOUT VELCRO if you prefer. 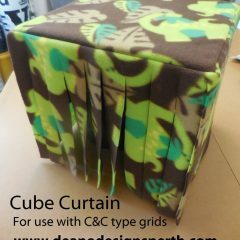 Each C&C Cube Curtain is made uniquely to your order. Therefore to order a C&C Cube Curtain for your pet’s home, please select from the options below. 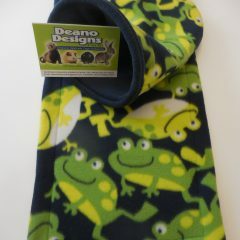 Select your choice in Size, Finge Cut and 2 Fleece Fabrics. Each C&C Canopy (Fringed) is made uniquely to your order. 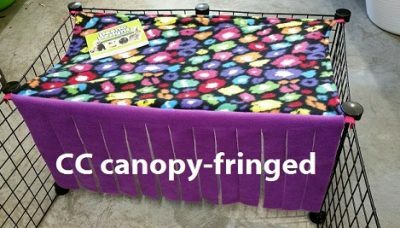 Therefore to order a C&C Canopy (Fringed) for your pet’s home, please select from the options below. 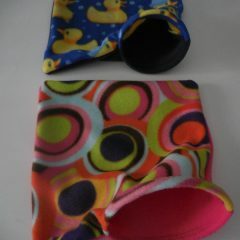 Select your choice in two Fleece Fabric these can be the same or different. 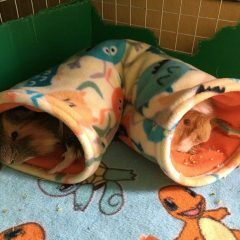 Each Buddy Tunnel is made uniquely to your order. 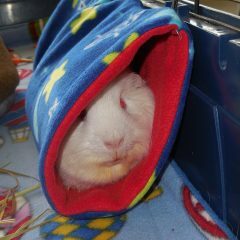 Therefore to order a Buddy Tunnel for your pet’s home, please select from the options below. Each Lap Pad is made uniquely to your order. Therefore to order a Lap Pad for your pet, please select from the options below. 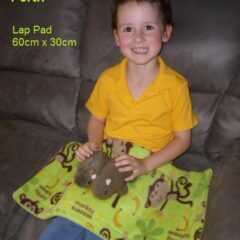 Select your choice in Lap Pad and 2 Fleece Fabric choices (These can be the different or the same). 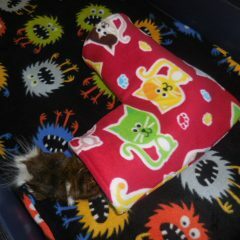 Each Snuggle Tube is made uniquely to your order. 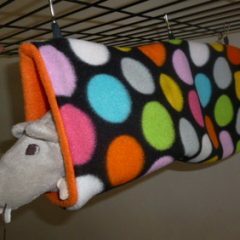 Therefore to order a Snuggle Tube for your pet’s home, please select from the options below. Each Buddy Bag is made uniquely to your order. Therefore to order a Buddy Bag for your pet’s home, please select from the options below. 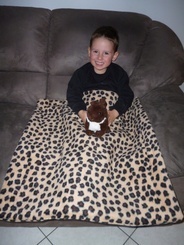 Select your choice in Size and 2 Fleece Fabric Choices (These can be the different or the same).